Steve is an international leader in the study of reactive processes in soil and groundwater. His core science expertise is basic chemistry that is also applied to the study of soil systems and natural waters. He is Lead for International Engagement for N8 AgriFood as well as Theme 2 – Resilient Supply Chains. Steve is the Director of the Kroto Research Institute and leads the University of Sheffield Sustainable Food Futures (SheFF) research programme. He is a Co-I and the University of Sheffield academic lead on the UK Natural Environment Research Council (NERC) SoS RARE project on rare earth element (REEs) security of supply which aims to develop new sources of REEs and reduce the environmental impacts of mining and he is co-I on the UK Engineering and Physical Sciences Research Council (EPSRC) Programme Grant on Mineral-Bio Interfaces. He chaired the SCOPE international Rapid Assessment Process project on Benefits of Soil Carbon and was principal investigator of the recently completed European Commission FP7 Large Integrating Project Soil Transformations in European Catchments (SoilTrEC). 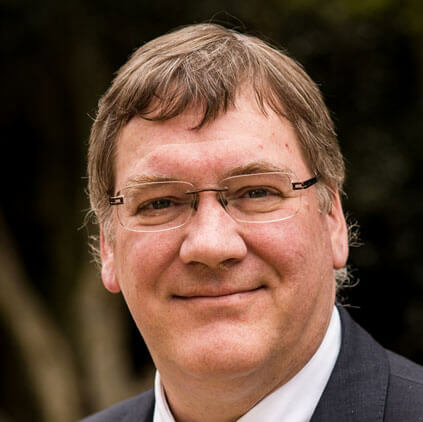 He is a member of the NERC Strategic Programmes Advisory Group and the NERC Joint Capital Advisory Group and is a NERC panel chair for evaluation of funding proposals.